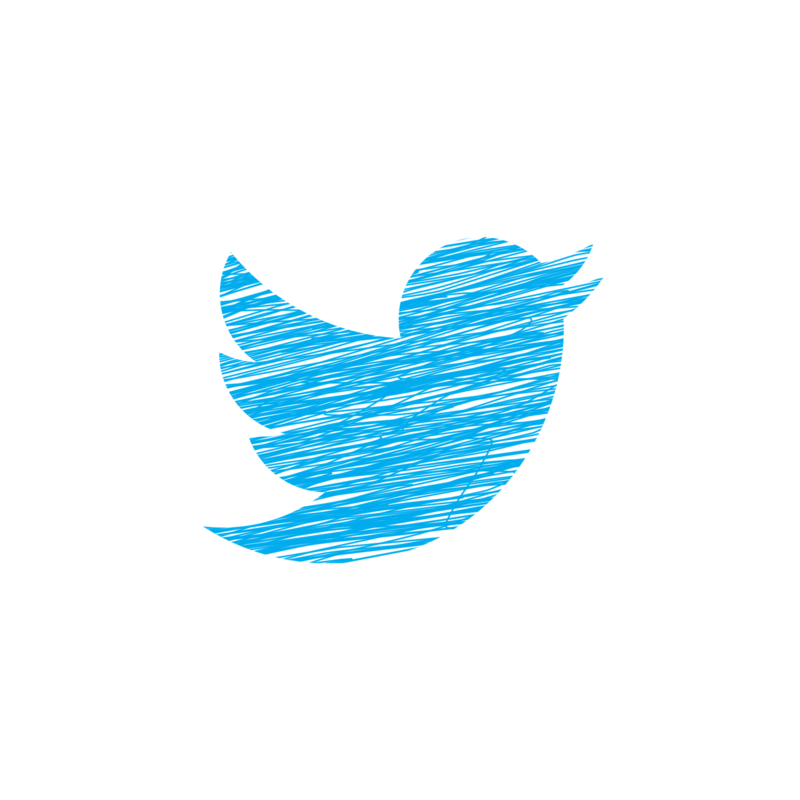 Twitter is a popular social media platform with over 300 million active monthly users. Although many people use their personal accounts to express everyday thoughts and share funny media with friends, the medium is also beginning to play an integral role in the marketing and customer service efforts of many successful businesses today. 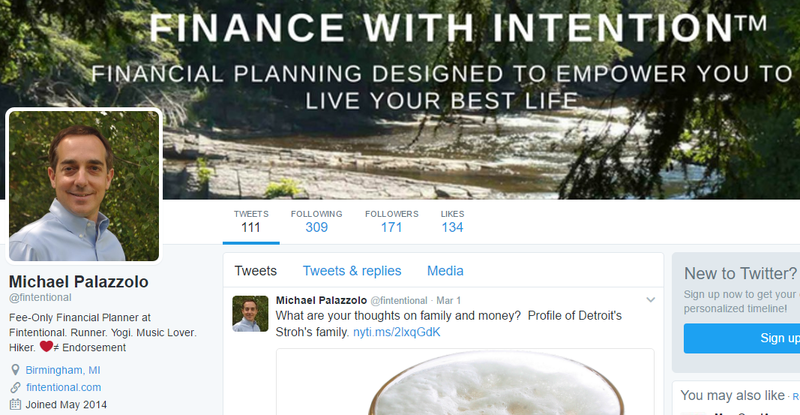 One of our first big tips for solo advisors creating a Twitter page for their financial advisory business is to use their own personal photo as their account profile image. This is because people are more likely to engage when they feel like they are interacting with a person rather than just a brand or a business. Check Notifications. Every day you should take the time to accept new follower requests. Often times you will receive a request from someone that you may not know and you will need to consider whether or not to connect. We recommend accepting all requests unless you have a valid reason not to because some pages that you do not recognize could be prospective clients. We also recommend “following back”! Monitor Updates. When one of your followers shares something interesting or announces good news, respond to them with your input or send congratulations. A meaningful message not only makes your connection feel good, but it also makes you look good for engaging positively with them. Taking a second or two to write a little note over simply favoriting or retweeting the post can go a long way to strengthening your relationship (but you should still be doing these things too). Respond to Inquiries. Now that you have built a great network, it’s time to start using it. Try to respond to tweets or direct messages from your within 48 hours. Don’t alienate anyone by ignoring their inquiries. Scan Newsfeed. Use the tweets your connections are sharing as a way to stay current on financial trends and major company news. This is an opportunity to learn about others’ interests and build the strength of your relationship. Find New Connections. You want to be continually adding to your network; however, do not add just anyone. 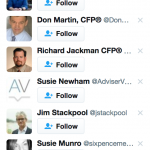 Use Twitter’s “Who to Follow” feature to connect with relevant accounts. Twitter is a more casual platform than something like LinkedIn, so it’s acceptable to follow big thought leaders in the industry even if you’ve never met them. Aim for three new quality contacts a week. We also recommend connecting with journalists or other thought leaders that might be interested in your own original content. When you see them sharing tweets relevant to content you’ve written about as well, consider responding to their tweet with a link back to your own blog post and a note explaining the connection. Learn about Clients. Research your clients’ own Twitter profiles to learn more about their careers, interests, and thoughts. Gaining insight into their world will help increase your understanding of them as a person and ultimately strengthen your advisor-client relationship. Engage with Content. Find information from news sources whose opinions you value and trust, then add a personal touch by replying or Quote Tweeting with your own thoughts. Favorite, retweet, and comment on updates from accounts that you are following as well. Review Connections. Start recognizing who your most engaging and valuable interactions are with. Are they a qualified lead or do they merit a follow-up message from you? If someone continues to favorite or retweet you, that’s a great lead-in! Update Your Profile. Make sure you are staying up-to-date with your own profile. Create and share fresh content, update contact info, and change banner images and profile photos as needed. An insufficient profile could discount all of the efforts you put into developing yourself as an expert on financial advising and other related topics. Evaluate Content. Use the analytics provided by Twitter to search for trends in the amount and frequency of engagement you are receiving on the content you have shared. What types of topics does your network seem to be liking or commenting on the most? For instance, if your most popular tweet is “The huge impact of delaying Social Security – should you wait one more year?” which links back to a post written by a third-party source (such as Investopedia or the Wall Street Journal) – perhaps you should write your own blog post on a similar topic, drawing traffic (and qualified leads!) to your website. This information can help you develop a more interesting and interactive profile. Pssst! 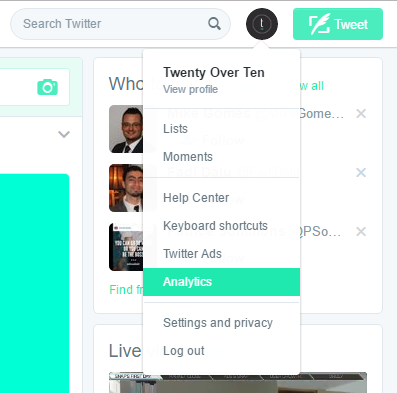 Twitter has an awesome Analytics feature that provides you with metrics to help evaluate content and your overall profile… just click your profile icon in the top right of the page and select “Analytics” from the dropdown menu. Need help setting up your social media pages or guidance developing a social media strategy? Twenty Over Ten can help! Learn more about our Social Media Starter Kit and Social Media Strategy+ packages here.